1. 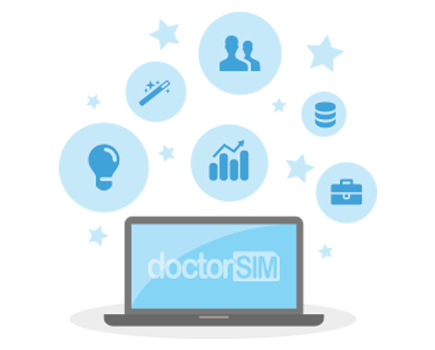 Obtain your unlocking code through doctorSIM here by simply selecting the iPhone model you want to unlock. 2. Insert a SIM card or microSIM from another network carrier into your phone and enter the PIN number. 3. You'll see that your iPhone has no reception. 4. Open iTunes on your PC and connect your iPhone to your PC. 5. When iTunes connects to the Apple server your iPhone will unlock almost immediately. 6. Disconnect and reboot your iPhone (to switch off your iPhone, hold down the top button and then slide the bar across the screen to power off).